Whenever you sit down to watch Netflix’s thriller sci-fi anthology series Black Mirror you don’t know if you’re going to need tissues or a drink. The show amplifies your fight or flight mode and unleashes every paranoia you have about the future of technology. The shock-o-rama showcase has been a fan favorite on the network since its creation. In 2017, Black Mirror garnered critical success with its Emmy win for the Season 3 episode “San Junipero.” The fourth season has been terrorizing viewers for weeks. There are hilarious moments, times of climax and amplified panic, and sincerely brilliant storytelling. 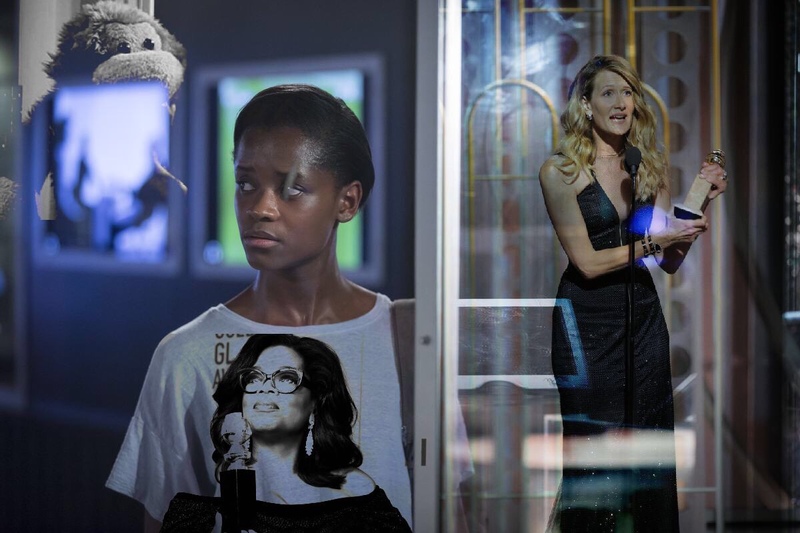 Ranking the episodes by strength “Black Museum” assuredly stands on its own as the strongest episode of the season. Not only is the episode full of tremendous acting and pace, but it also includes one of the most pleasurable endings in the entire series’ history. The charming and dating app cautionary tale “Hang The DJ” comes in second. Being touted by many viewers as this season’s “San Junipero,” this tale really captures the search to find you perfect match. Outside of the elements of romance and an interracial lead couple, the comparison to last year’s award-winning gem has no substance. In the words of reality TV legend Tiffany Pollard “She’s a cute girl. Gorgeous is gonna, you know, devour cute.” San Junipero was gorgeous. Murderous “Crocodile” comes in third. When a woman’s flawed past resurfaces, she goes to great length to secure it remains hidden. The cast led “USS Callister” is an entertaining and action-packed nod to Star Trek. It’s the funniest episode of the season by far. There’s been a few chatters about the production getting its own spin-off. “Arkangel” warns about the fatal progression of child monitoring and “Metalhead” provides the most pulsating episode of season 4. The chilling broadcast features an all out battle between a woman lost in the wilderness and a ravenous robotic security dog. The season is a must watch. It does a great job of harnessing the elements that makes the series one of the network’s best. The Golden Globes were Sunday night. Out of respect to the egregious snub of Disney’s Moana last year, I checked in 30 minutes late. One of the biggest highlights of the night came from the pre-show and the arrival of celebrities wearing all black to support the Me Too and Times Up initiatives. Debra Messing was true to her last name when she highlighted E!’s gender wage gap while on the network. The message of inequality continued to be propelled through the broadcast by various presenters and winners throughout the broadcast. 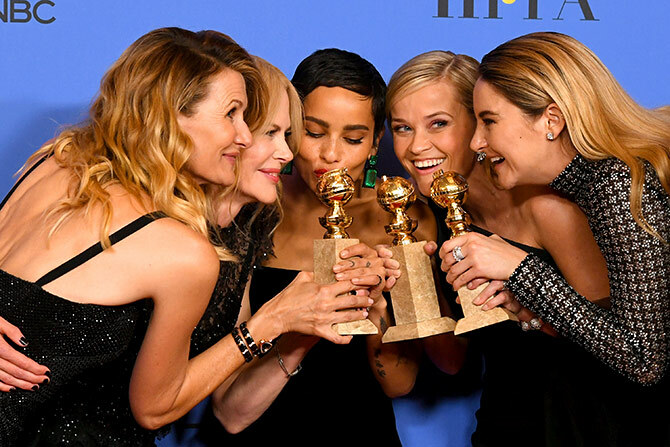 HBO’s Big Little Lies had a stellar night sweeping every major category the show was nominated for. Three Billboards Outside Ebbing Missouri won Best Director, Best Actress in a Drama, Best Supporting Actor and Best Motion Picture, Drama award. The overwhelming winner sparked several conversation online from Call Me By Your Name and The Post viewers. Since Get Out didn’t get its roses so I really don’t care who wins that war. Oprah Winfrey’s amazing Cecil B. DeMille Award acceptance speech stole the night and was received with a standing ovation. It was also a night of blessed rarities. Aziz Ansari’s victory made him the first Asian-American to win a Golden Globe for Best Actor in any TV category. Sterling K. Brown’s win notched him as the first black man to win a Golden Globe for Best Actor In Drama TV Series. The show has been around for 75 years, do better. – Showtime released the premiere dates for Billions, The Affair, and I’m Dying Up Here. Mark your calendars for Sunday, March 25th for the return of Bobby Axlerod and Chuck Rhoades. The Affair will begin its run on Sunday, June 17th with the new addition of cast member Sanaa Lathan. And the second season of I’m Dying Up Here starts on Sunday, May 6th. Next month, the networks political drama Homeland returns on February 11th. – Grown-ish gave Freeform its biggest comedy series launch since 2012 last week. The Black-ish spinoff pulled in 4.5 million viewers in its debut. – Despite Diddy referring to the new signing competition series to Game of Thrones, the production has yet to rock the American Idol/The Voice foundation. The show kicked off with an ok 3.7 millon viewers in its opening days and a meager 1.2 rating with adults. – The X Files made its resurgence to TV last year. It appears female lead, Gillian Anderson, has had enough of the blast from the past. The star will not return after the newly released season 11. Fans are devastated but Anderson has been playing the character off-and-on since 1993. We’re talking first Michael Jackson child investigation and Mrs. Doubtfire years. Please just let Gillian live. – Rosanne Barr is still trash. We’ve all faced the reality of one of our favorite TV shows being cancelled or ending. Depending on the genre, you may never find a series to replicate the need for a certain element in your television lineup. I’m sure my Vikings or The Last Kingdom watch party started during a Game of Thrones drought. 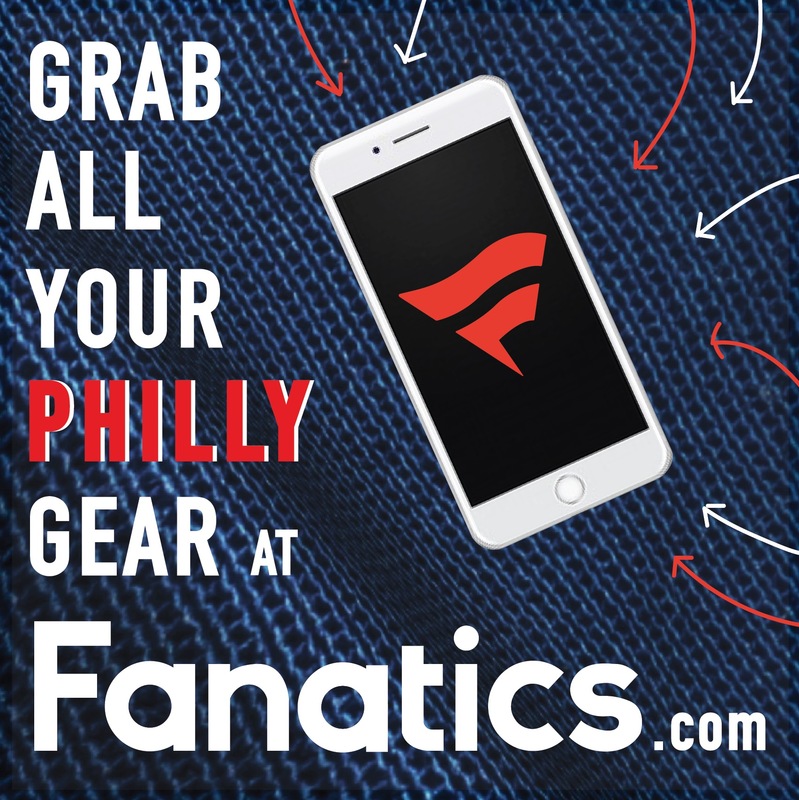 For many there hasn’t been a show that captured the true grit and capacity of a major city since The Wire. For those on scrappy drama life support, Showtime has a series for you. The Chi is the creation of Emmy winner Lena Waithe. 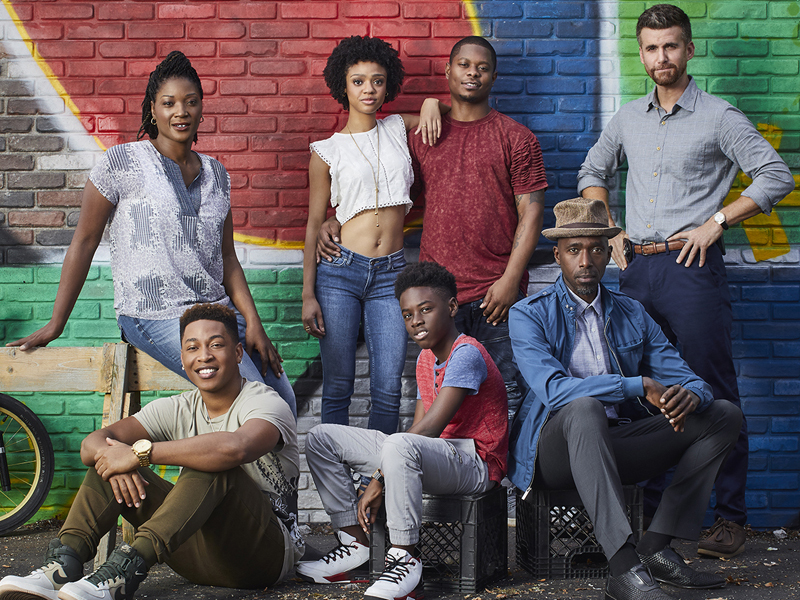 Set in Chicago, the series illustrates the interconnection between several people in a neighborhood after a murder of a young teen. Only the first episode has premiered but its obvious that the show will serve to bring texture to the city and show it from all sides of the community. This is a Chicago that is proud, dangerous, beautifully crafted, layered in nuance, and told through the lens of people who were raised on its very corners. Pillared by a seasoned cast and great producers, the show is one to note this cycle. I honestly didn’t know that Celebrity Big Brother was back. I also can’t name what half of the cast did to be labeled as famous, but it is and apparently they are. This week there was a scene that caused great chatter online. Singer Ginuwine was in a stimulating conversation with transgender housemate India. She stated that she’s a female so there should be no issue with Ginuwine dating her. India then moves in to kiss the “Pony” singer and he rebuffs her. The exchange ruffled many viewers feathers. Many were split with alleging that the singer was transphobic others felt a person shouldn’t have to kiss anyone, regardless of gender, that they don’t want to kiss.